Explore the 365 beaches of Antigua and Barbuda by rental car. 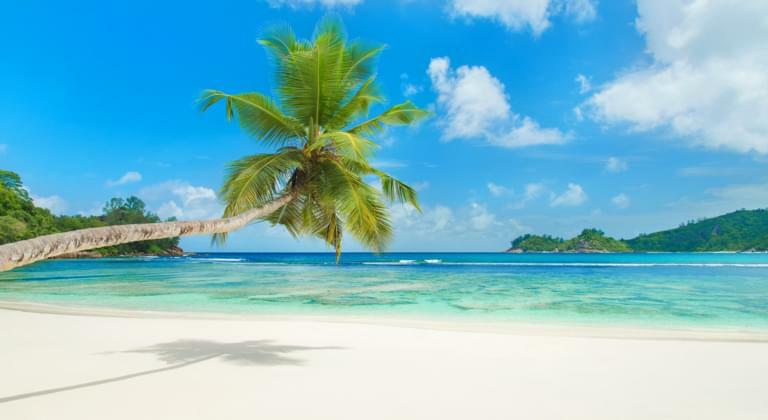 If you plan to spend a whole year on the dream islands between the Atlantic and the Caribbean, you can drive your rental car to a different beach every day. Make sure to visit Jolly Harbour on the west coast and Saint John’s, the capital, as well. You can find the right vehicle for your holiday in Antigua and Barbuda on Driveboo.com. Book your dream car from the comfort of your own home and pick it up right after your arrival at VC Bird International Airport in Antigua and Barbuda. What are the car models in Antigua and Barbuda? In order to adapt the rental car perfectly to your needs, you can select the additional options automatic and air conditioning when booking on our portal. Like that you will be perfectly prepared for a pleasant and unforgettable holiday in Antigua and Barbuda. In order to be completely insured and to enjoy your holiday stress-free, we recommend that you take out fully comprehensive insurance without excess. In this manner you will not have to pay any additional costs in case of damage! Which of the 365 beaches of Antigua and Barbuda are the most beautiful?